It’s only a little bit though, a FQ each of Boulder Chill and Origami Sprouts (Mixed Bag line by Moda) from The Fabric Frieze (a local online shop I’ve just discovered) bought specifically for my 9 year old to make an open wide zip pouch for her friends birthday in a week or so, they both enjoy origami so it seemed like a really great fabric to use. We need to buy a zip before any more sewing can be done, I’ll make sure I get some photo’s of the finished pouch before it’s gifted. 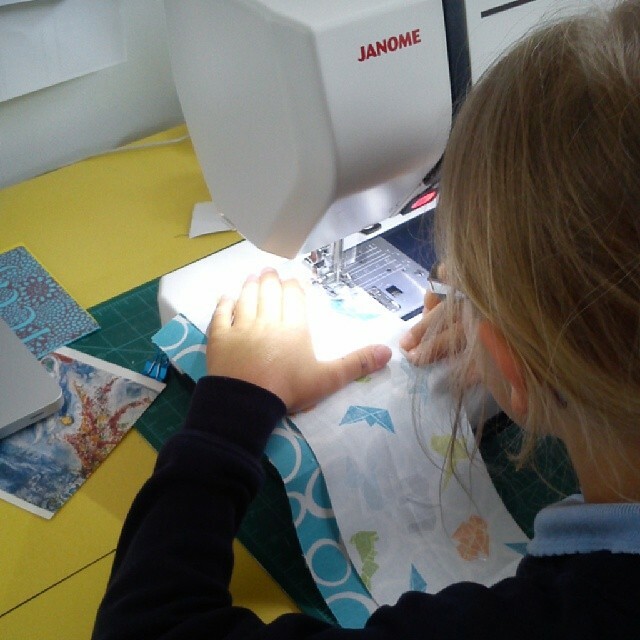 I think as it was needed for a specific project and not just to hoard it’s ok to buy and anyway it wasn’t for you it was for your daughter to use! 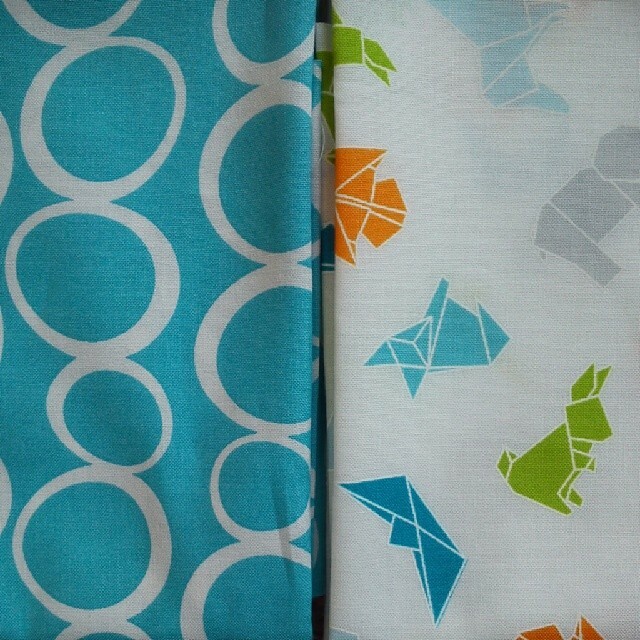 Love the origami fabric- must resist as I’ve overspent already this month! 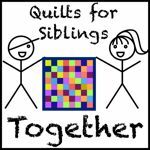 Fabric for a gift doesn’t count- and especially if your kiddo is helping make the gift! Too cool!